Lavender essential oil is by far my favorite essential oil to use. On any given day you can bet I’m using it on myself or my daughter. The scent can help you achieve many different moods…depending on what other essential oils you pair it with! 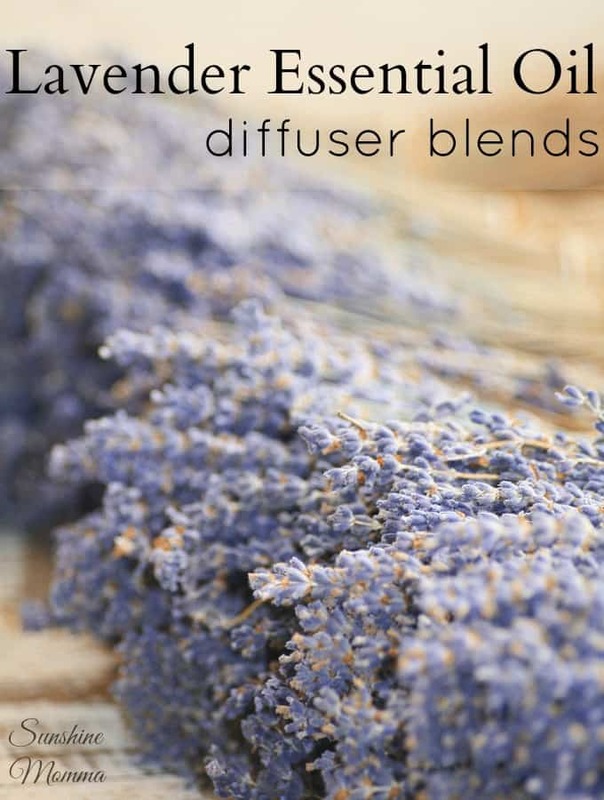 Here are 20+ lavender essential oil diffuser blends to help you relax, sleep, and improve your mood! There are two different ways to get your hands on a bottle of Young Living’s lavender essential oil. You can sign up to become a member of Young Living by purchasing their premium starter kit, which comes with a bottle of lavender. This is your best option of you have never used essential oils and are looking for something to introduce you to the world of essential oils. Or if you just want to get the most product for your money. Signing up as a member will give you 24% off of all of your Young Living purchases. You can also sign up as a retail customer, but you won’t receive the 24% discount! I’ve recently been getting back into essential oils and diffusing…I’m definitely book marking this so that I can remember all the combos! I love lavender! I definitely need to try the lemon and rosemary mix as a mood booster.